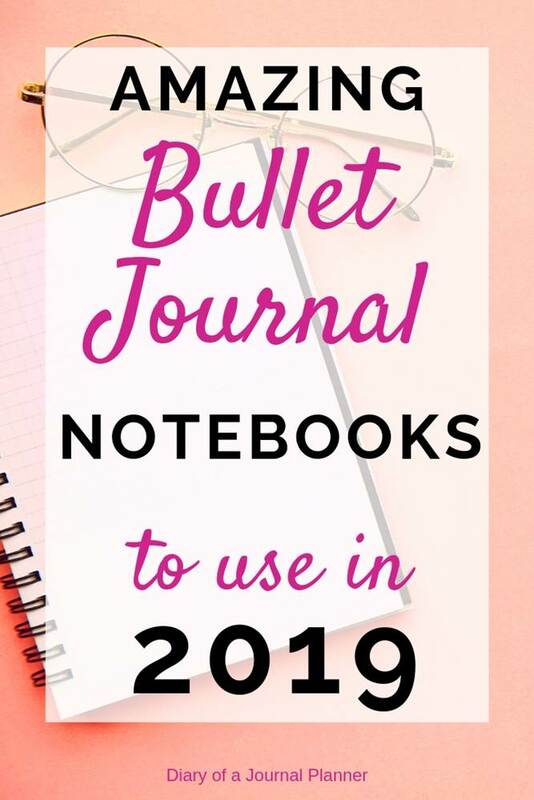 We like to say that you need very little to start bullet journaling but the one essential item that everyone needs is a bullet journal notebook. 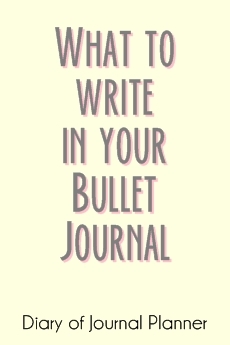 You don’t necessarily need a journal with dot grid pages, you could use a lined, squared or blank journal, but a notebook with bullets is the most popular version. 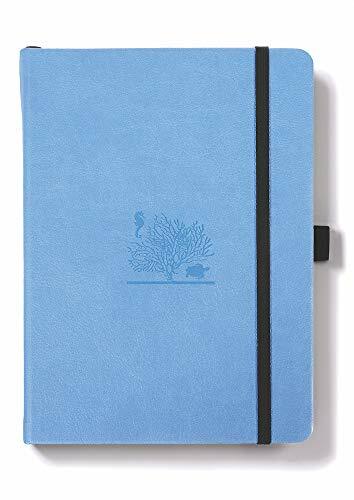 Apart from paper and binding quality we like to go for a bujo notebook that doesn’t bleed at all and that gives very little ghosting, if any. 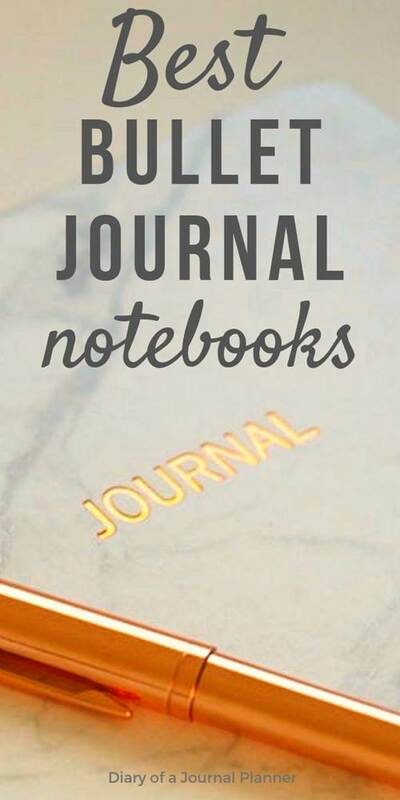 There are several journals that are of excellent quality but what is the best bullet journal notebook? 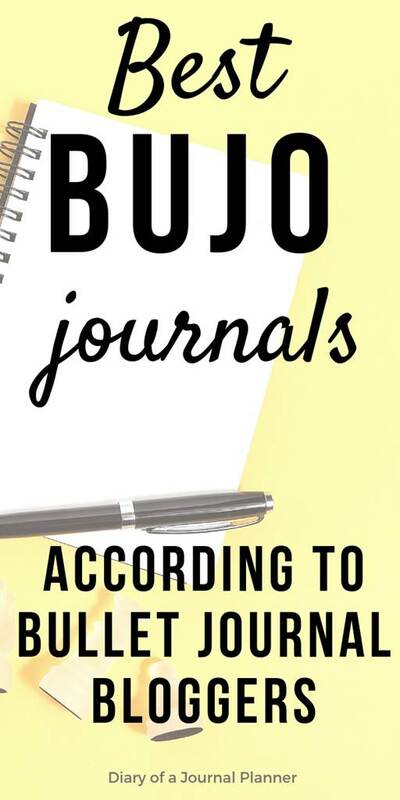 We asked bullet journal lovers and bujo bloggers what are their favorite notebooks and rounded up their answers in this post to help you choose from the best dotted notebooks available. 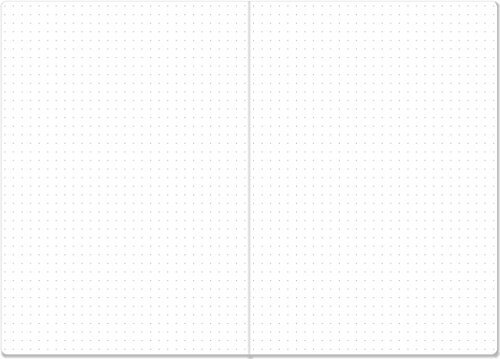 I would highly recommend the Dingbats* Earth notebook as a bullet journal. I love this notebook mainly because of the paper quality. The pages are 100gsm and coated, so they can handle a whole range of pens and also watercolour. Plus all the added extras are a bonus, such as the two bookmarks, page numbering, pre-printed index and key and the back pocket. It’s also affordable given all the things you get in the notebook. You can read a full review of the Dingbats* Earth Notebook here. Get your Dingbats Earth Notebook here! I use Essentials A5 Dot Matrix notebook and I am loving it because you get a quality notebook at a cheaper price. It has good quality paper (100gsm) with minimal ghosting and bleeding. 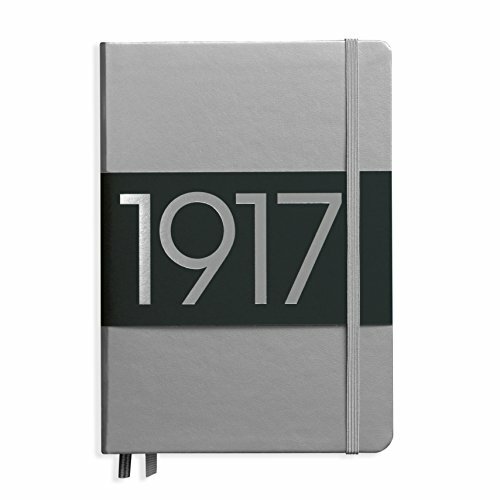 And it has many features of other expensive notebooks like durable cover, back pocket, a ribbon bookmark, elastic band closure etc. 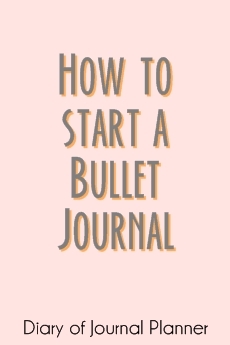 I think it is perfect for beginners who wants to try bullet journaling and don’t want to spend a lot of money to buy bullet journal supplies. 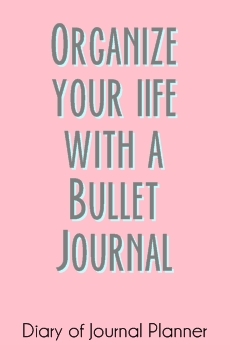 Also good for regular bullet journalers. I definitely recommend this notebook! 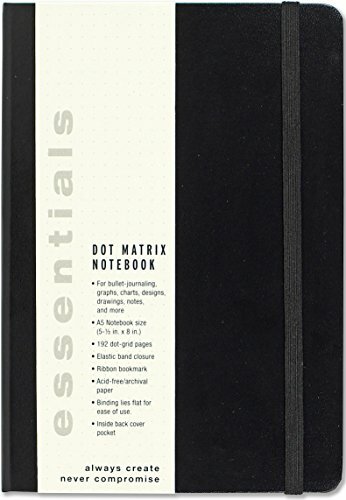 Get your Essentials Dot Matrix Notebook here! Recommended by Rachel from Planning Mindfully. It handles great, closer to white than many, and it’s less expensive than some of the bigger brands. 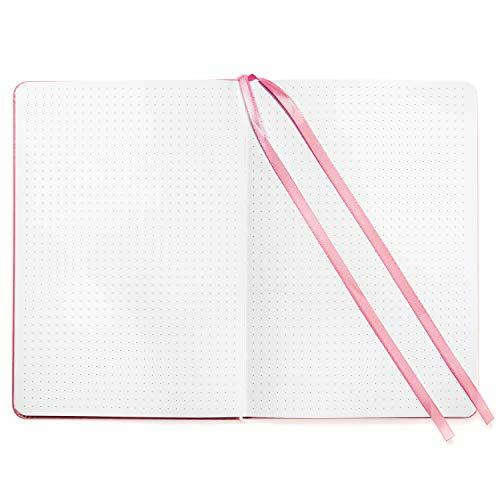 It’s also perfect for those who don’t want extra frills (no pagenumbers or ‘extra’ pages – literally dot grid notebook only). It’s one of the best I’ve handled in terms of ghosting and bleeding, as well. 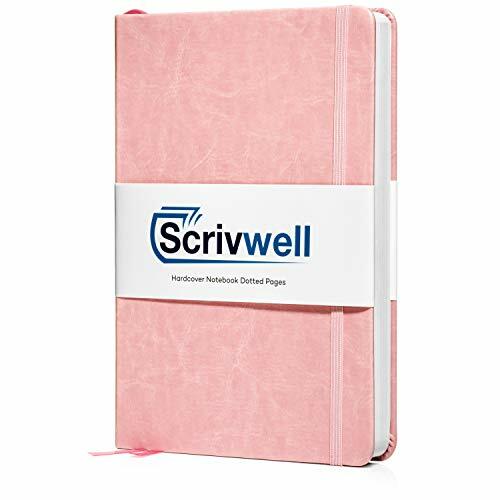 Get your Scrivwell notebook with 120gms paper here! I have a Midori Traveler’s Notebook that I just love. I bought it a year ago at a local artisan paper and antique letterpress shop, Oblation. The staff people worked overtime to help me find just the right leather cover, inserts, bands, stickers, etc. 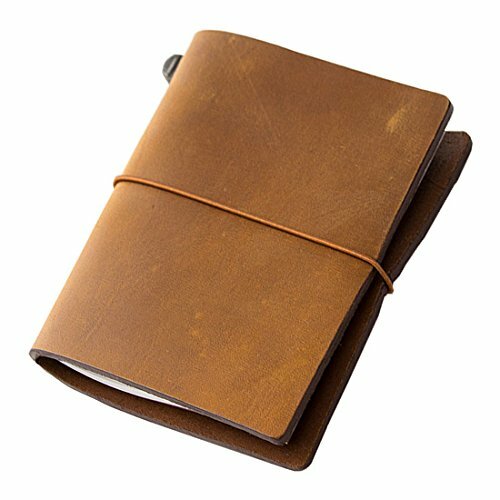 I love taking my bujo out of its muslin cover and smoothing my hands over the velvety smooth paper. Only problem is, I can’t force myself to mess it up with my awful, barely legible handwriting and mundane to-do lists. I finally have to admit defeat and relegate my TN to travel journal duty, which it seems perfectly suited to. That way I can sketch and watercolor and scrapbook in it with just a bit of hand lettering as captions. My everyday bullet journal is a Moleskine classic black notebook. I went with that style because I get a lot of my supplies at SCRAP, a non-profit store that sells donated craft and office supplies at low-prices. 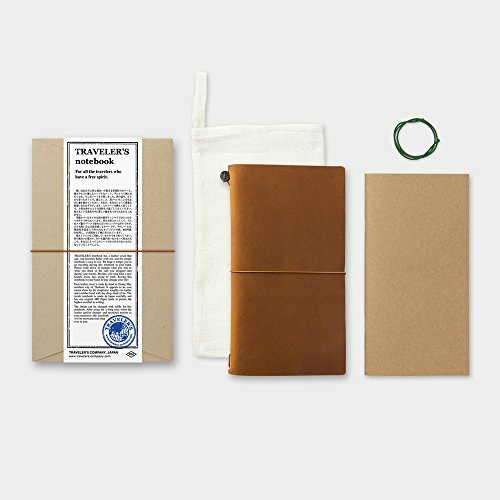 Get Your Bullet Journal Traveler’s Notebook here! Recommended by Jillian from Jilian Lifts Kilos. I almost exclusively use Leutchtturm Dot Drid A5 size. I use two to three per year. A red one for work, a fun color for notes and blogging tasks, and I have a multiyear one I use for powerlifting! I have a few on deck at any time as they usually go on sale in February or March. Love them! Just the right size, fits in my purse, and the paper quality is great for my writing style and addiction to pens. Recommended by Esther from Stashing Coins. I am using plum paper planner. It is gorgeous, blew me away. It is so nice, it is sturdy but I don’t want to carry in my current purse for fear of ruining the edges. I guess I need a new better purse just to carry my planner. You can customize your planner. There are a variety of add-ons to choose from for instance meal planner, blog, budget tracker, social media, homeschool, travel etc. 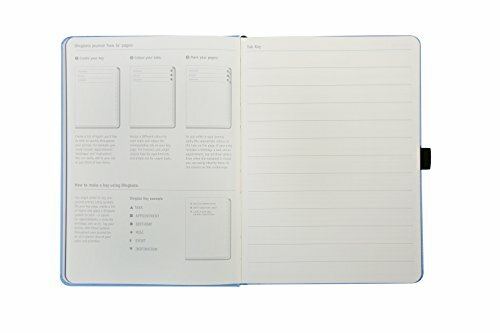 The planner has different layouts, one can choose between horizontal, weekly, hourly etc. I have the vertical layout. 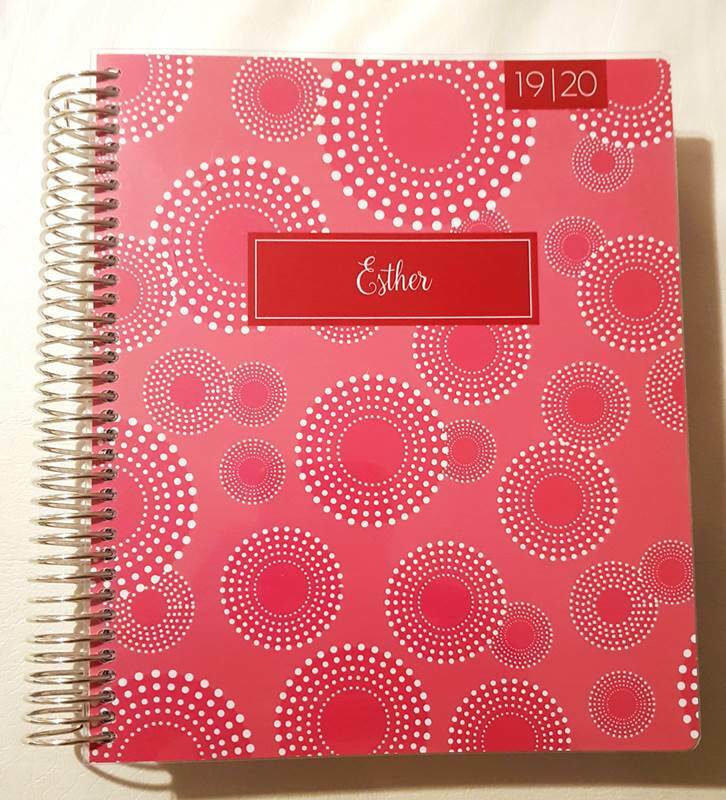 This planner starts on any month of the year. There are various custom cover designs to choose from. 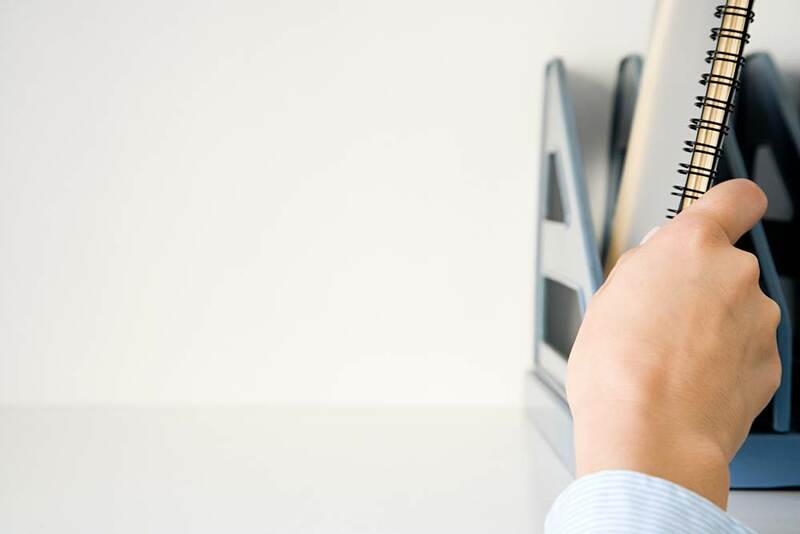 FYI – Some add-ons come at an extra cost. The only con is it a little pricey- but worth it in my humble opinion. Get your Plum Paper Planner Here! 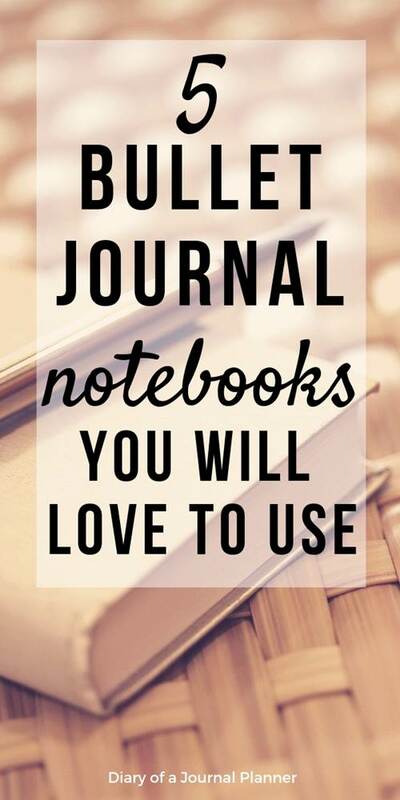 What is your favorite notebook for bullet journal?